On Sunday, August 5th, the Los Angeles Nollywood Film Association (LANFA) will have their black tie film awards ceremony at the historic Miracle Theater on Market Street in Inglewood, CA. 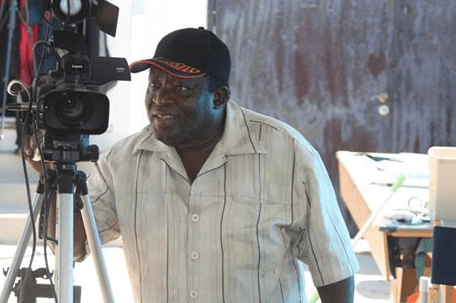 Multi-talented and acclaimed filmmaker, King Bassey, is the founder of this wonderful film festival, which will screen an international slate of films! 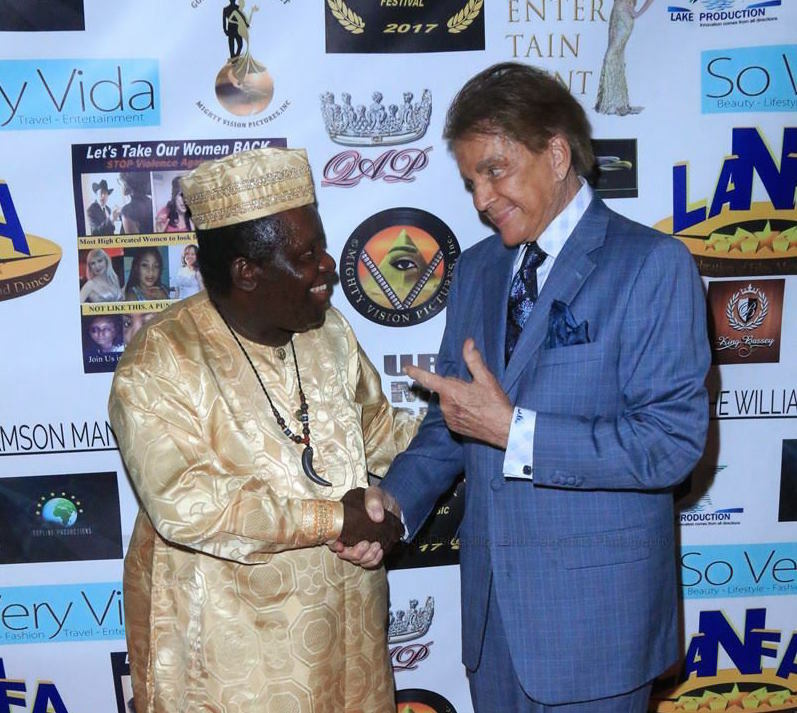 The celebrities and VIPs expected at this event are Founder of the Nollywood Awards and Movie Producer King Bassey, Event hosts Motown Maurice (Liongate’s Snake Outta Compton), Bessey lkem (American Mama), Honorees Actress Alice Amter (The Big Bang Theory), SAG/AFTRA actress and radio personality Amber Lynn (Lionsgate’s Who’s Jenna? ), the first African-American Bond girl Gloria Hendry (Live and Let Die), Producer Anoush Sadegh (First Born), nominated filmmakers Dustin Ferguson (Nemesis 5: The New Model), former five-time World Kickboxing Champion Grandmaster and filmmaker Robert Parham (Jackson Bolt), Mike Olafson (Hot Lead Hard Fury), Steve Oakley (Stan’s 420 Adventure), Elham Madani (16/03), media personalities Orlando Jose and Nicole Dunlap, actor nominees Mel Novak (Black Belt Jones), Dawna Lee Heising (Samurai Cop 2: Deadly Vengeance), Vida Ghaffari (The Mindy Project), David Lockhart (Lockhart: Unleashing the Talisman), Iyad Hajjaj (Dreams I Never Had), JJ Stomp (John Kinkaid Unleashed), actress Reatha Grey (Betty White’s Off Their Rockers), William Romeo (American Gladiators), producer Jenna Urban (Sins of the Father) best single nominee Marneen Lynne Fields (Royal Flush) and entertainment attorney Nadia Davari. Other nominees are actor and filmmaker Harley Wallen (Bennett’s Song) and actress Kaiti Wallen (Into A Dark Mind). Sponsors for this esteemed event are Jojokid Music, Nollywood Film Academy, FAN TV LA, Esdiac Global, the Universe Multicultural Film Festival, Mesmerized Minds, The Williamson Management and So Very Vida is proud to be a media partner. Built in 1937, The Ritz – now revived as The Miracle – is once again home to local and international entertainment. Featuring music, movies, comedy, and community, The Miracle Theater offers a prominent arts and culture a venue on Market Street. Famous artists such as Ice-T, Bootsy Collins and Nina Simone among others have performed here. Issa Rae, the creator and star of Insecure on HBO had her series season 2 premiere here.